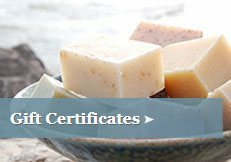 Blissfully pure and simply natural products handcrafted to refresh and invigorate your mind, body, and soul. EcoFresh. Long lasting protection that will leave you feeling fresh all day. 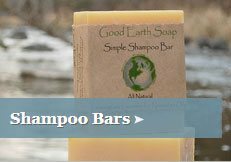 No aluminum or parabens. Our mosquito repellant is 10 times more effective than DEET!! 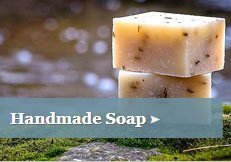 Made from essential oils. Money back Guarantee. 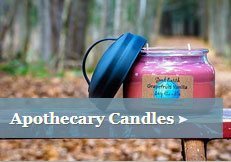 Our soy candles are clean burning, environmentally friendly and long lasting. 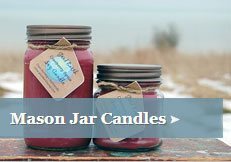 Ecofriendly wax, wicks and jars. 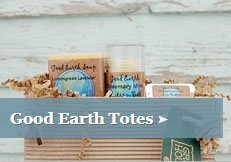 Good Earth products are thoughtfully created entirely by scratch. 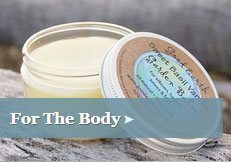 Each batch is made with it's own unique blend of essential that aid in their ability to heal and revitalize your skin. 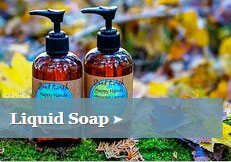 Good Earth Soap took root from a very simple beginning. Simplicity combined with quality, is the key inspiration of our company. We care deeply about our impact on the earth. Our commitment to the environment is at the forefront of every choice we make in our lives.